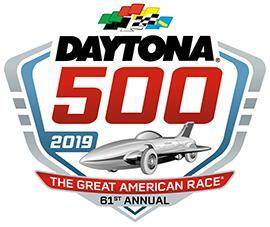 Prize: Round-trip air for 2 to Florida; 3 nights hotel; VIP pre-race access for 2; VIP Tour; VIP meeting access; VIP access to the Sugarlands Distilling Company hospitality area ($3,000). Statistics: This contest was opened by 35 and entered by 9 ContestChest.com members. 26% of those who opened the contest, entered it.